Four Counties Hospital is a small hospital in the town of Newbury that is run by the Middlesex Hospital Alliance. They offer 24-hour access to a physician for emergencies, day surgery, therapy and a number of community programs. They also host 19 visiting specialists to assist with more focused care. When the Middlesex Hospital Alliance determined they needed to do a clinical renovation at their Four Counties Health Sciences facility, they opted to use DIRTT to create a modern space that still met all of their rigorous healthcare standards. Verto360 worked closely with Nicholson Sheffield and the Middlesex Hospital Alliance to come up with a solution that would suit their needs. Working with a dated facility, the MHA determined DIRTT was the best solution to create a facility that could provide more technological advancements and better planning for the future. A full DIRTT reception station featuring low walls and DIRTT tops is prominent upon entering the space. 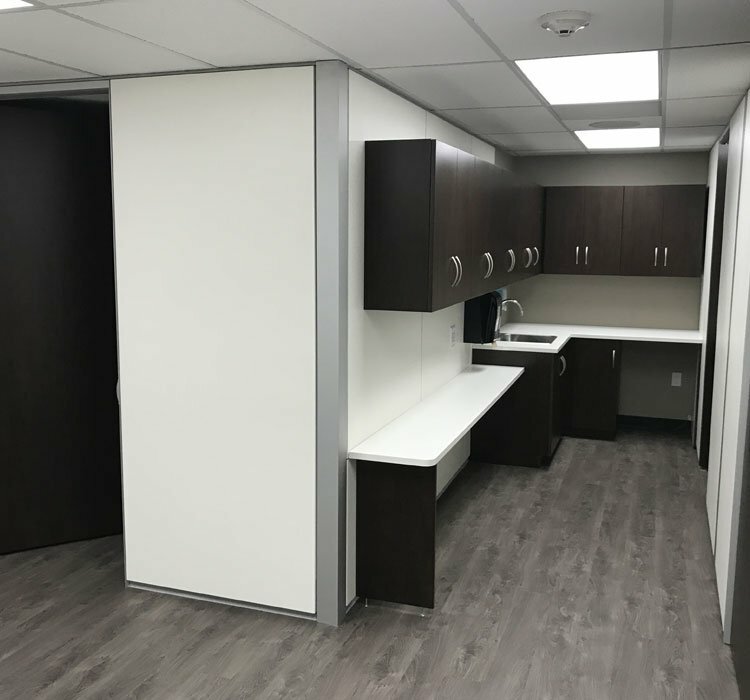 DIRTT walls and Millwork were used in the clinic rooms and the supplies and wash station. Verto360 incorporated plumbing chases to allow sinks to be installed into the DIRTT walls. 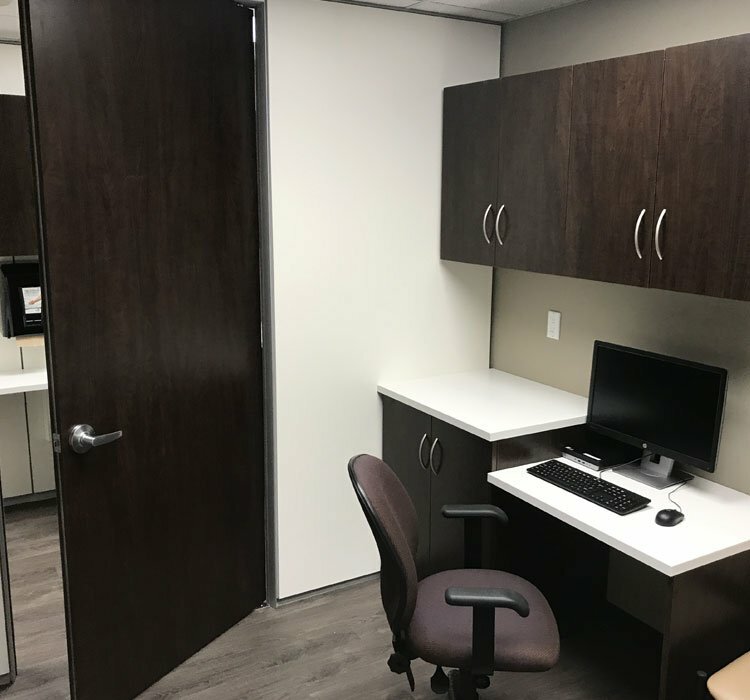 MHA’s primary goal was to build a clinic for two resident doctors that would be able to adapt to the changing needs of the healthcare industry. This is something that just could not be done with conventional drywall. 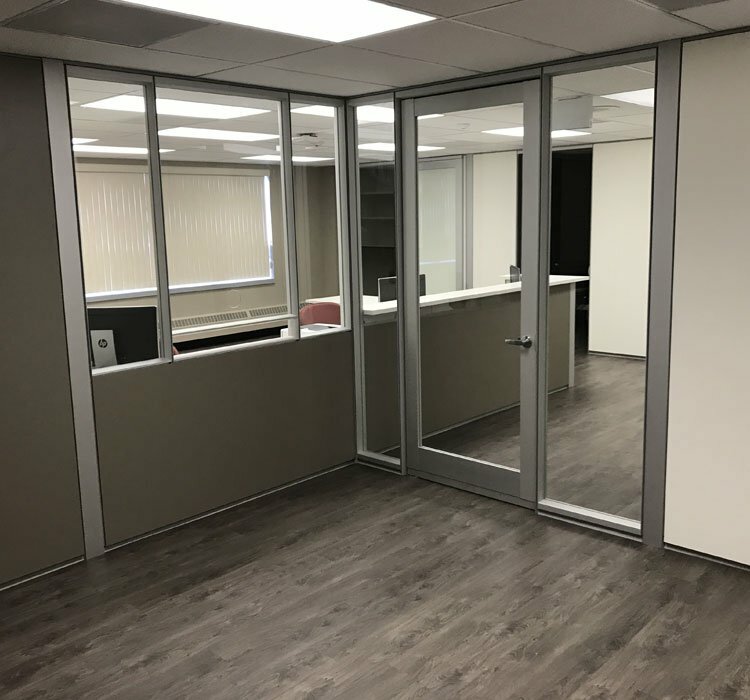 DIRTT was able to provide a superior quality of fit and finish, as well as, the ability to adapt to change for the future. 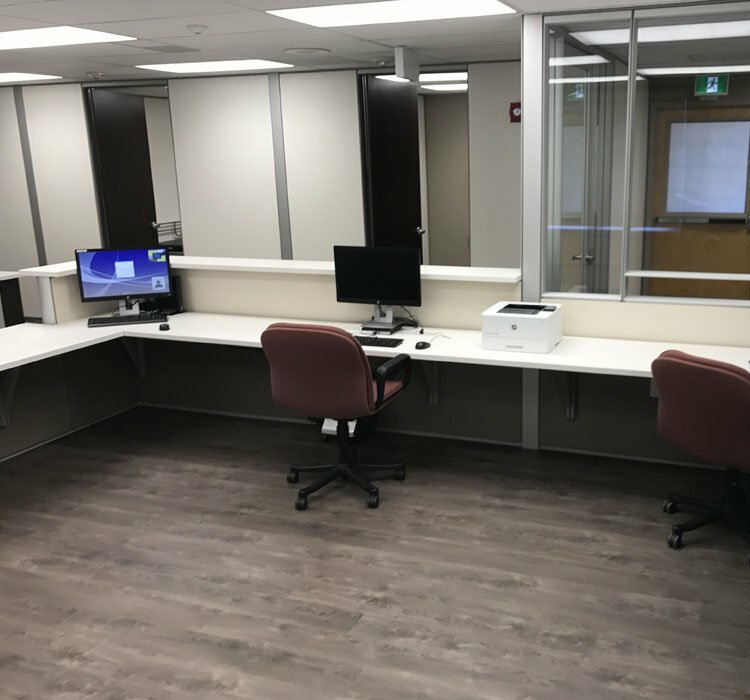 Thanks to MHA’s forward-thinking, Four Counties Health Sciences now has a clinic that is ready to face the ever-changing future.